If you’re as fired up about Uncharted as I am, you’ve probably been wishing you had more clothing options for flaunting your Uncharted membership. Wish granted! 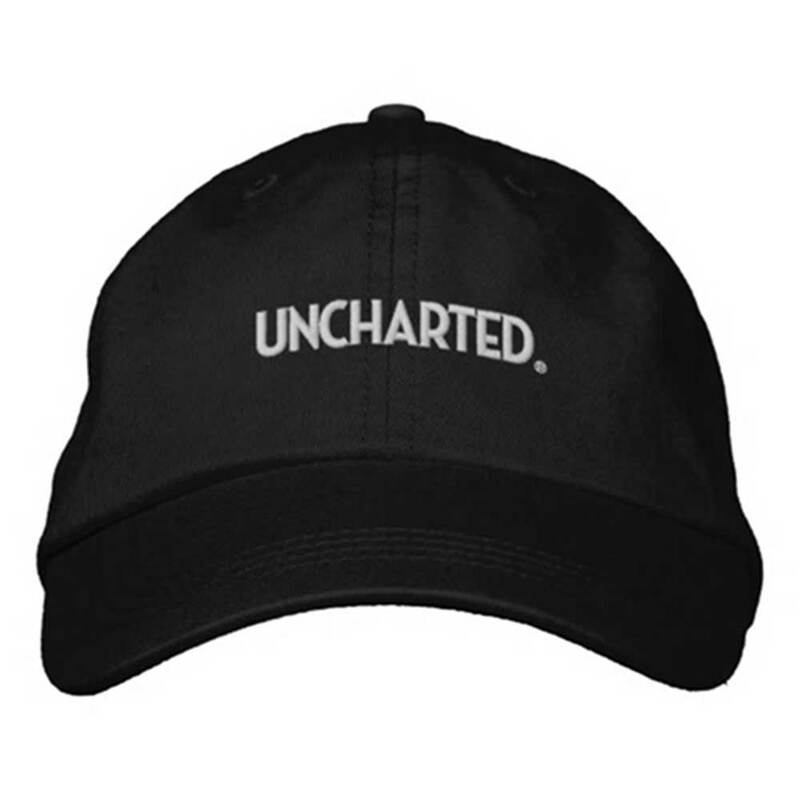 I just opened up a new Uncharted merchandise store online that allows us to buy clothing gear proudly displaying Uncharted’s name. The shirts are a great option for wear as we explore the uncharted, or even just wearing among friends and family in our daily routines. The prices are a bit higher than our former online store charged, but the quality is much higher. We had several complaints from our staff (self included) about the quality of the former store’s merchandise, so this new store is an interim fix. So come check it out and by all means order something that you like to show your commitment to exploring the uncharted!